One week to go before the PGA Merchandise Show and quite frankly, I'm getting excited. Not just because I’ll be warm for the first time in a couple of months, but I get to see my friends I haven’t seen since the summer. I also get to touch golf gear, and a lot of it! 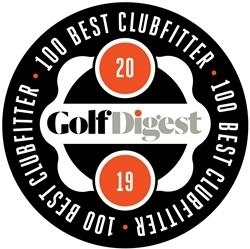 Now, I don’t want to turn every newsletter into “Golf Gear Talk”, but there is a lot of it coming out, I have to at least mention it, right? Most of us are alike - we like shiny equipment with that new driver smell. There’s something about taking a fresh glove out of a package and putting a new sleeve of balls in the bag. Well, in my case, a couple boxes of balls, but you get the idea. I was about to make the final jump into a new bag, I was literally a couple days away from putting my new PING bag into play for the first time. I was excited, but got completely stopped in my tracks by what they introduced this week. Tim asked me, “Do you want to wait a few more weeks for the newer stuff?” Uh, YEAH! So, what am I waiting for? The PING G400 Max, the G700 irons, Glide 2.0 Stealth Wedges and Vault 2.0 Ketsch Mallet Putter. 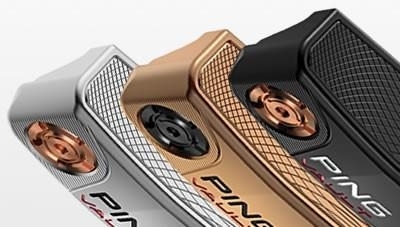 These are supplementing the current line-up from PING. The G400 Max is a 460cc version of their all-time best selling G400 driver. 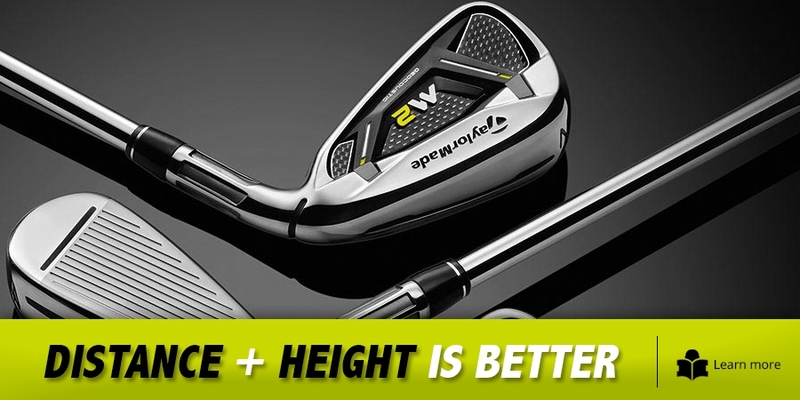 The G700s are their newest game-improvement iron, replacing the GMax iron. They are larger than the G400, yet smaller than the aformentioned GMax with a thinner top-line and sole. They are hollowed with weighting low and back. They’re saying they are going to be the highest launching and most forgving iron PING has ever made. The Stealth wedges are a different finish option than the traditional chrome which will wear off and rust over time. The Vault 2.0 putters will have 6 versions in from a traditional blade, all the way to the mallet pictured above. What’s different from the previous models is that weighting has been added to help golfers get the desired feel and weight they wish. I know when equipment comes out people get jaded. Bigger is better! More distance and better feel! It’s marketing for the most part. But one thing I do know: All that R&D money is spent for a reason to make something better. Sometimes incrementally. When that happens, simply don’t change your equipment. We can make your current gear work better with SST Puring or even a whole shaft upgrade saving you money. That we can all agree is a good thing! When you’re using older gear, you’re costing yourself distance and enjoyment from our favorite activity. When we get to Orlando, I’ll be sure to ask plenty of questions and report back! I’m still getting in items to look for and pictures to take, so I hope to have plenty of things to discuss when we return. There won’t be a newsletter next week for obvious reasons. Schedule an appointment with our staff while we’re gone for lessons and fittings or call 817 595 4653. We’ll talk in a couple of weeks! You’re settling over the ball with really positive swing thoughts. Hold on. 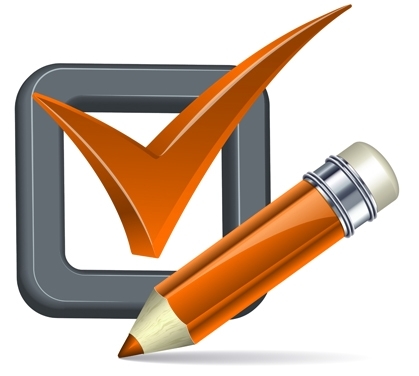 If you haven’t already done so, I have three very simple questions. 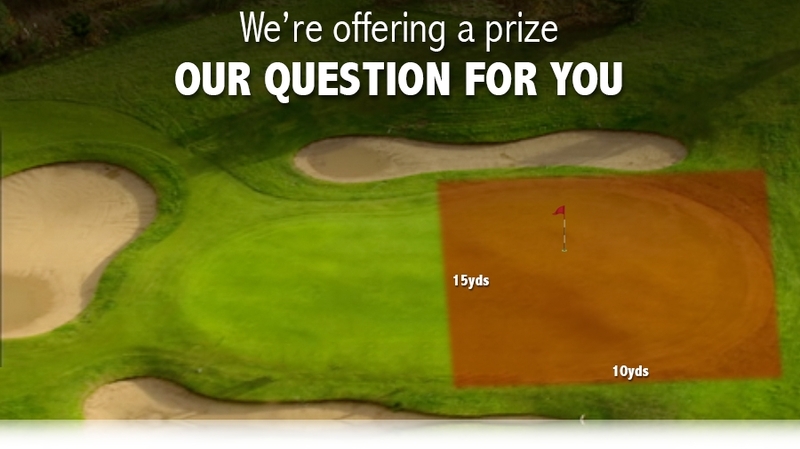 We’d like your thoughts on your short-game.